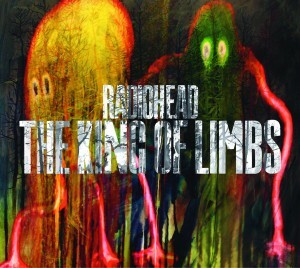 The second installment of The King of Limbs Visual Guide has been posted to http://giveuptheghost.co.uk/. This time it’s for “Lotus Flower.” Go check it out! Lotus Flower from Ben Symonds on Vimeo. We resisted as much as we could to post this, but it has to be done. With the release of the “Lotus Flower” video last Friday, the Internet has exploded with a new meme of people taking the video and having Thom dance to different music. Below is a sample of what is out there for your enjoyment. Let’s never speak of this again, okay? Okay, this is our last flashback of the day. In going with the mid 90s theme of never-released songs, we now look at the very popular live song, “Lift.” It was played regularly in 1996 on tour and is the only Radiohead song where Thom actually refers to himself by name in the lyrics. Well, that is until the song was reworked in 2002. 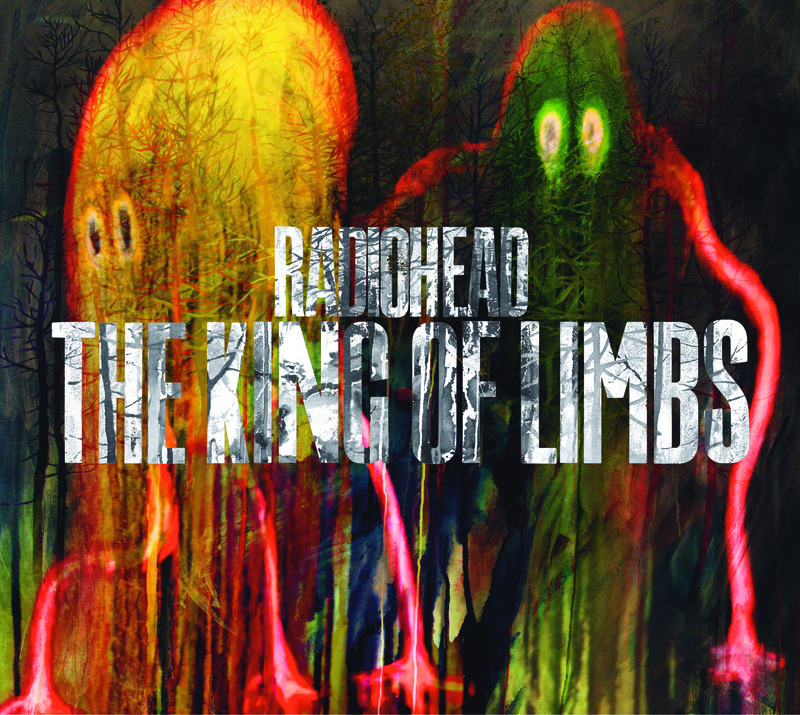 This brings us back to those pre-OK Computer days where a lot of fans thought (and hoped) that it would be included on the album.